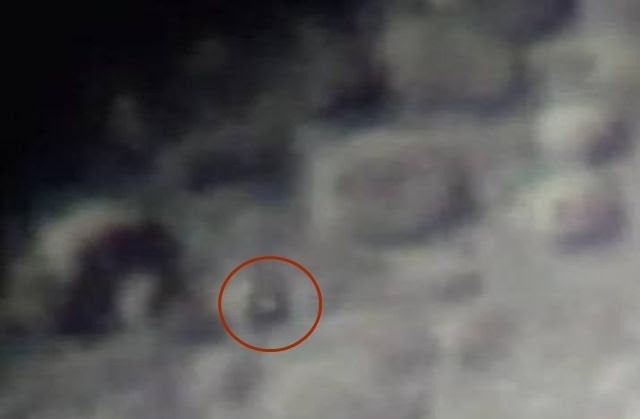 This clip shows an unidentified flying object (UFO) zipping across the moon. The clip continues with information about the planet Jupiter. Jupiter does not turn blue but does have a blue ring that is barely visible across the top of the disc..
UFO at around 1.15 mark.